Whether it be adding a chiller on a roof or a stair case in an elevated slab, a facility’s structural components are frequently subject to changes in design loads. TEC Services not only has the capabilities to provide design for the modifications, but also the evaluation of as-built construction necessary for structural engineers to begin the design process. 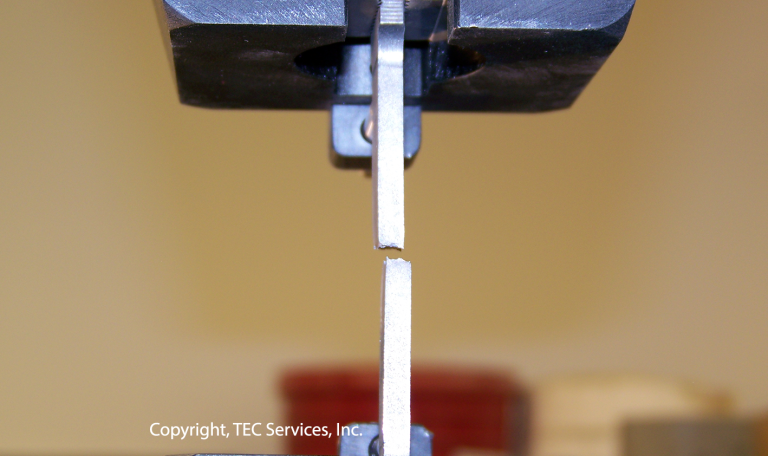 Our testing methods can determine member dimensions, number and location of pre-stressed, post-tensioned, and conventional reinforcing, concrete compressive strengths, and steel tensile strengths.